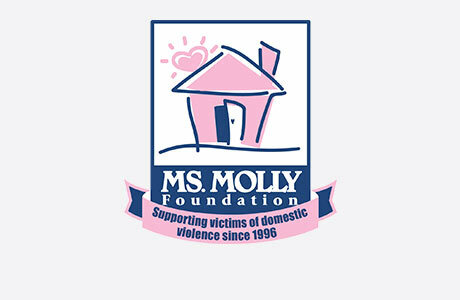 Welcome to MOLLY MAID of Columbus, Phenix City & Auburn! Molly Maid has been serving the Columbus area for over five years and would love to service your home next! We represent a clean you can trust. Our insured maids are reliable with skills to guarantee your satisfaction. Our Phenix City home cleaning services feature several flexible cleaning options. Our maids are happy to clean those hard to clean areas of the home. This includes kids’ bedrooms and bathrooms. We’re proud to serve the Greater Phenix City area. If you’re not completely satisfied with an aspect of our most recent service, please let us know within 24 hours of the house cleaning. We will come back to re-clean the area at no extra cost to you. From fans and living room blinds to kitchen countertops to baseboards and more, we strive to ensure your peace of mind by providing a top-quality clean from top to bottom. Yes. If you are dissatisfied with your service, please call us within 24 hours. Our maids will come back to your home to re-clean. The price of cleaning depends on the size of your home and how often you want your home cleaned. We do a free in-home estimate to give you the best service at the most accurate price. Do your maids carry any insurance? Yes. All of our employees go through background checks before entering any home. We also carry workman’s compensation which protects your home from liability while the maids are cleaning. Over our five-plus years of service, we have been the most trusted maid service in Columbus, Phenix City, and Auburn. Give us a call today at (706) 956-0471!